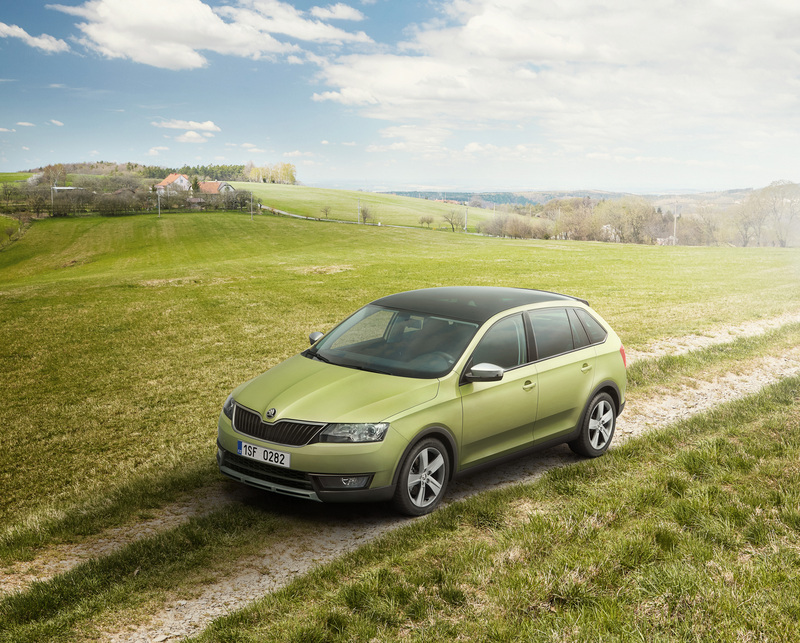 For the first time ever, ŠKODA offers a compact car which combines ŠKODA’s good practical qualities with the hatchback shape. 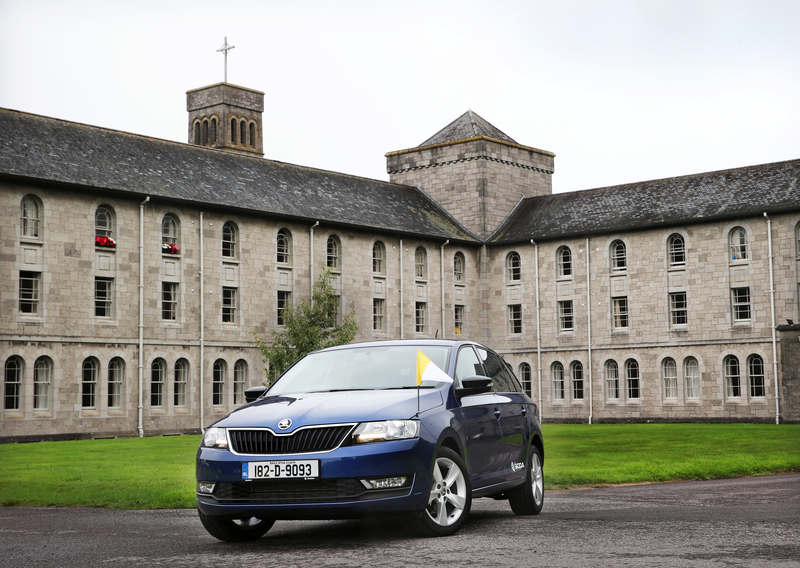 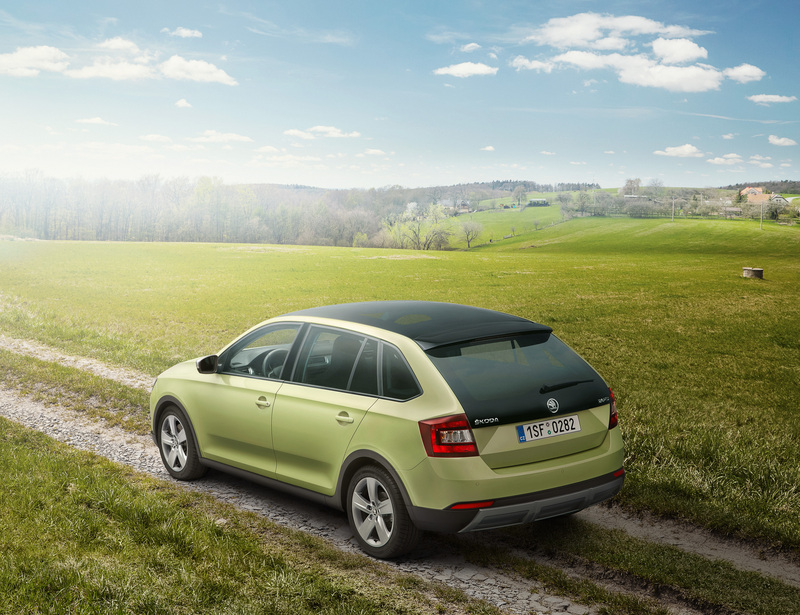 With its dynamically fresh design, the ŠKODA Rapid Spaceback is set to address younger customer segments. 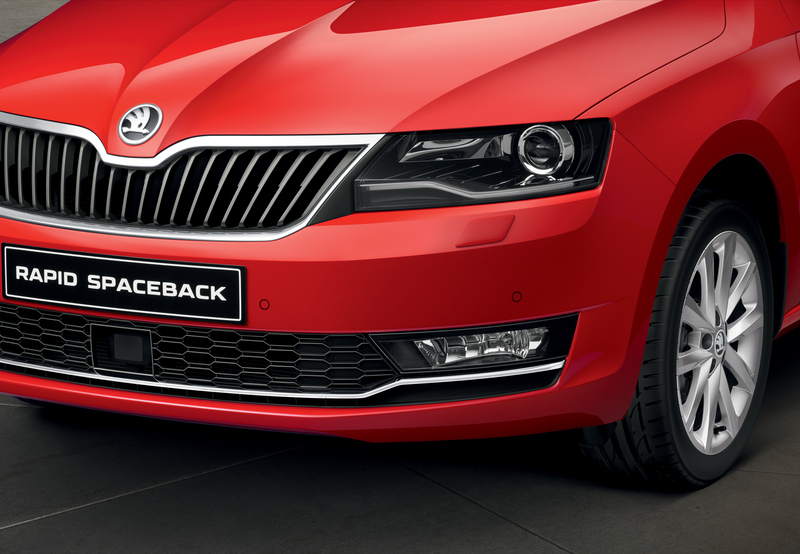 RAPID SPACEBACK offers the largest legroom (65 millimeters) and the largest headroom (980 millimeters) in its segment. 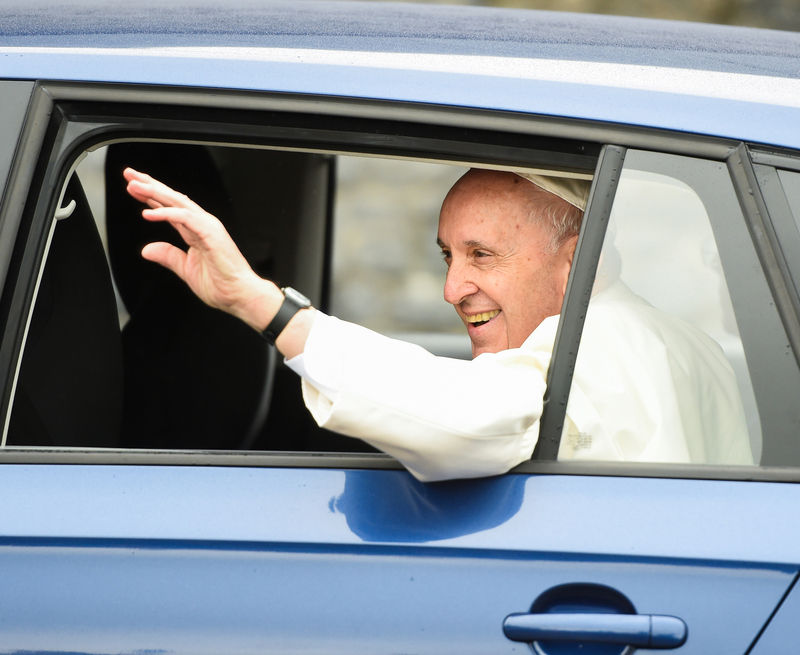 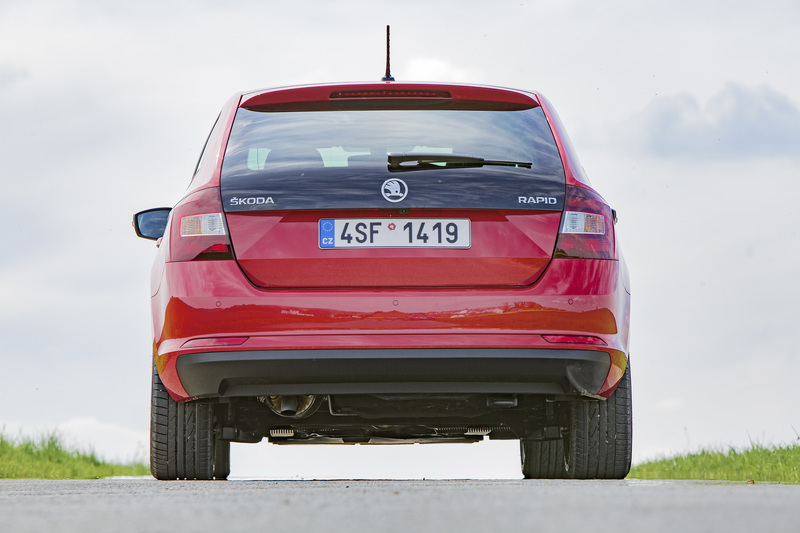 Likewise, the trunk volumes are among the best figures in the segment, measuring 415 liters or 1,381 liters when the rear bench is folded down. 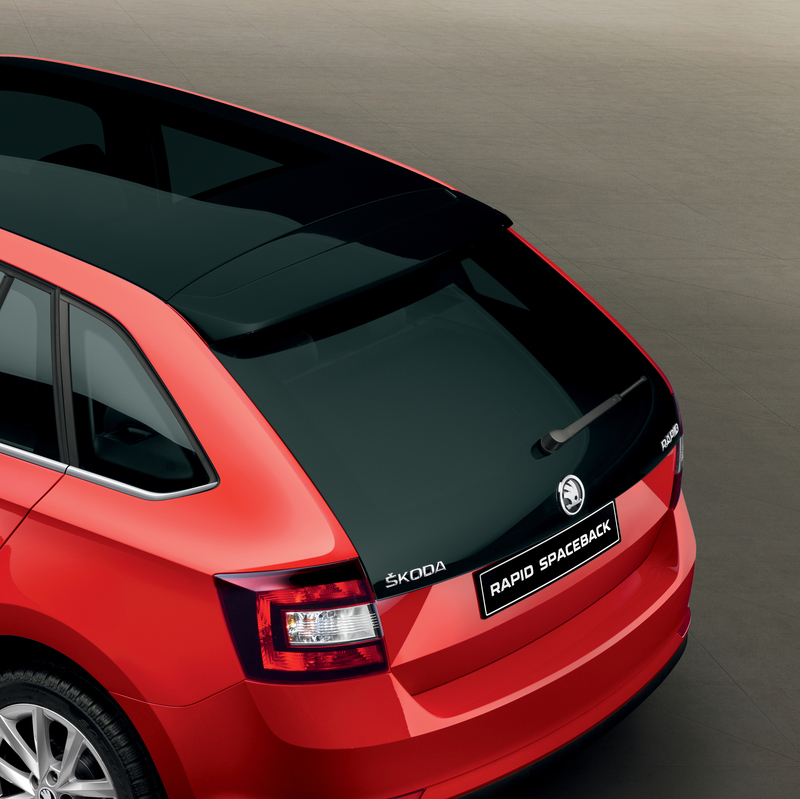 The sleek look of the RAPID SPACEBACK can be embellished further with the Emotion Package (panoramic sunroof, elongated fifth-door window, etc. 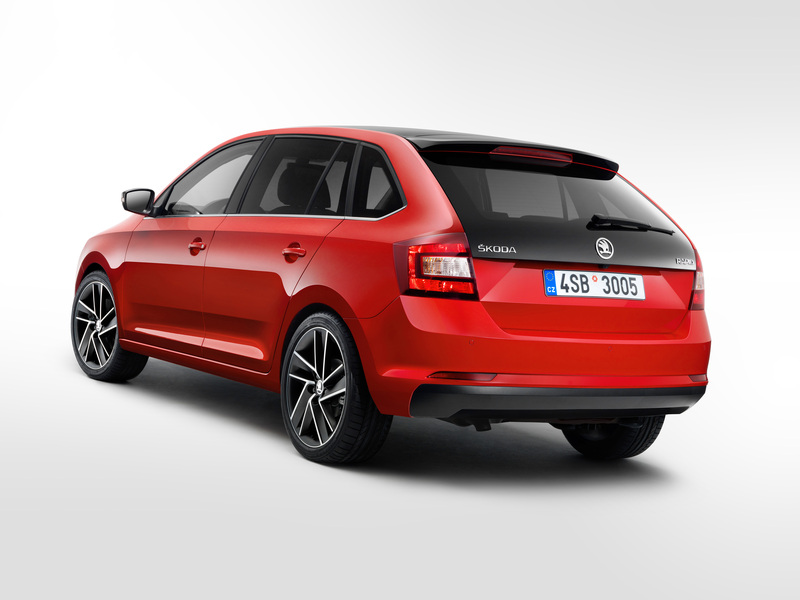 ), or why not go straight for the sporty Monte Carlo version? 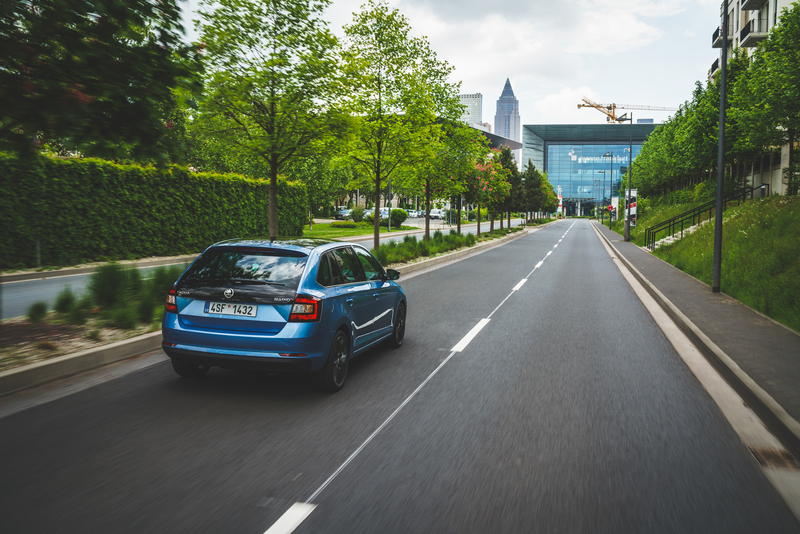 The generous space on offer in the RAPID SPACEBACK may come as something of a surprise, with the occupants able to enjoy the utmost comfort. 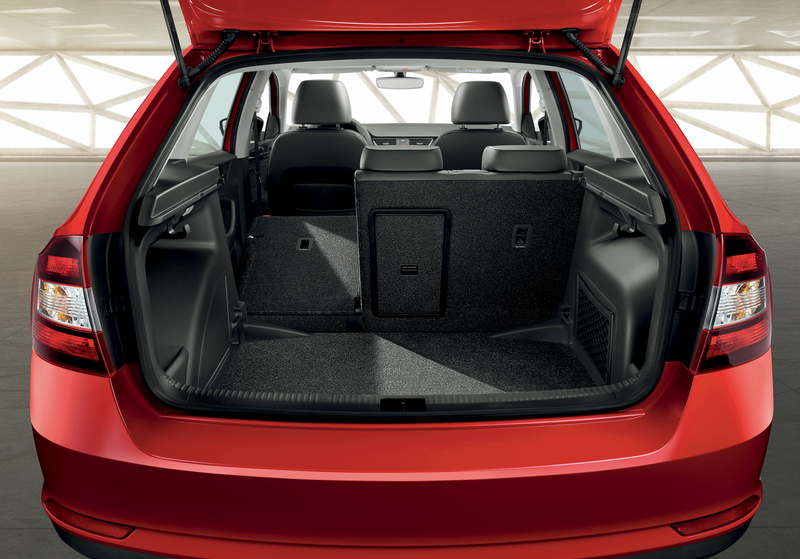 It goes without saying that the very large luggage compartment is complemented by lots of practical Simply Clever features. 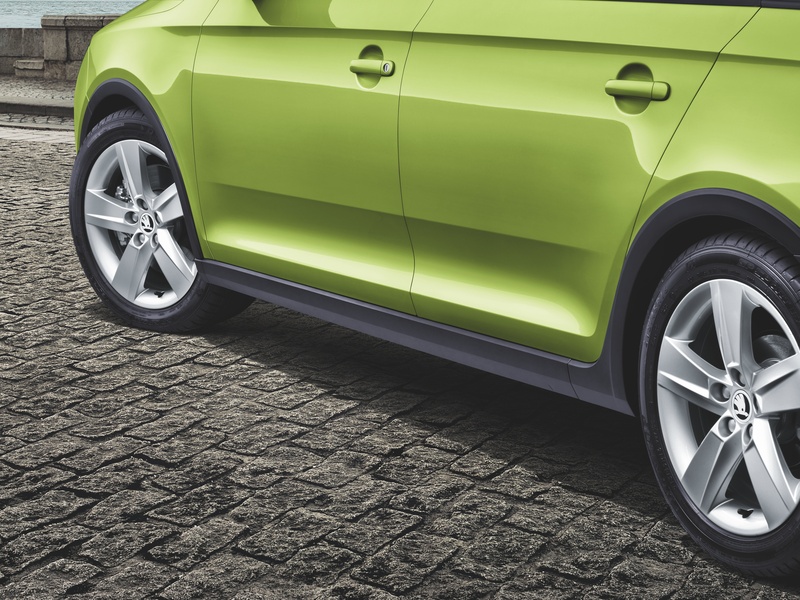 Six airbags, a robust design, and great handling supported by a set of electronic stability systems and drive assists, headed by the Front Assist emergency brake assist, will ensure you enjoy the utmost safety. 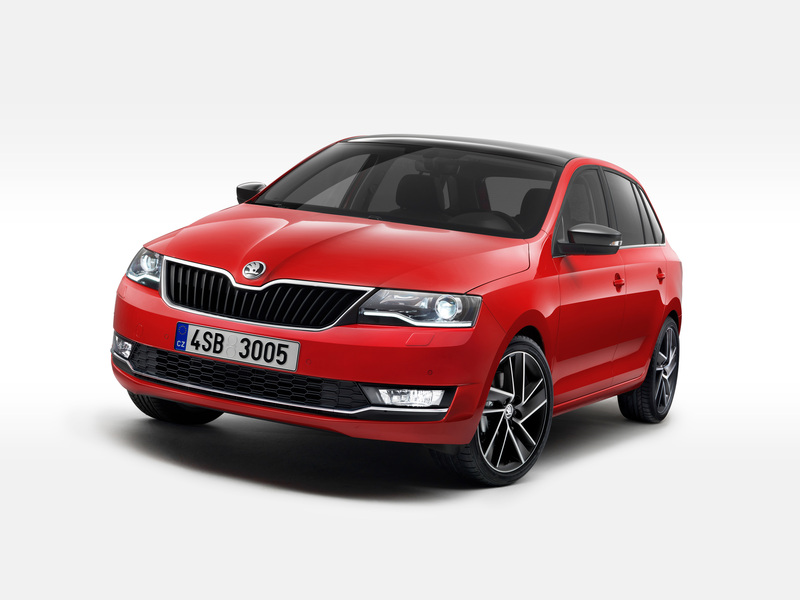 Bi-xenon headlights not only look great, but, more importantly, they are distinguished by their high luminous flux and long service life. 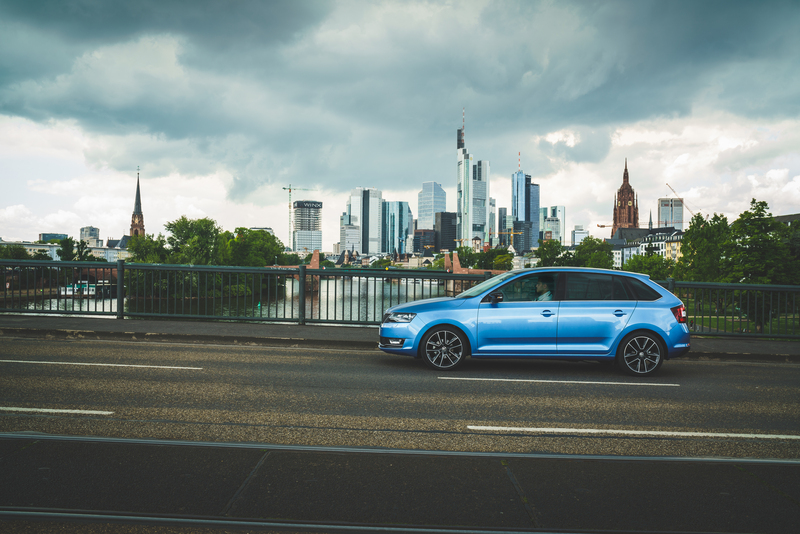 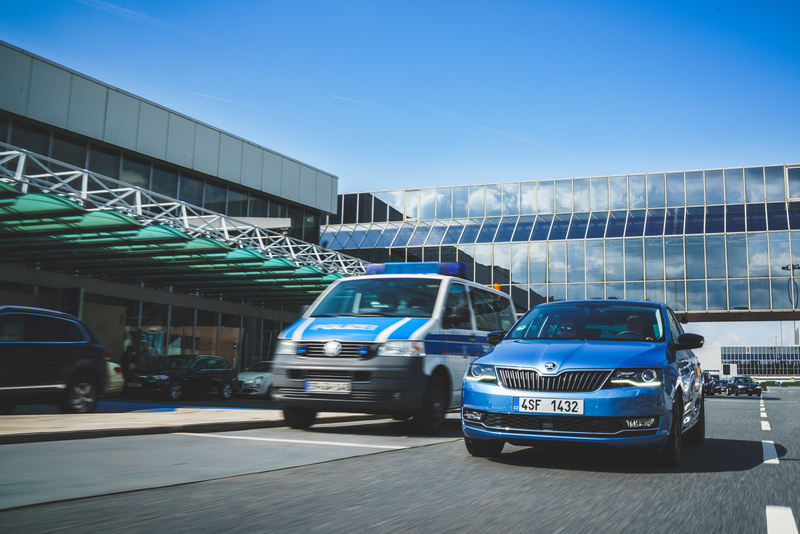 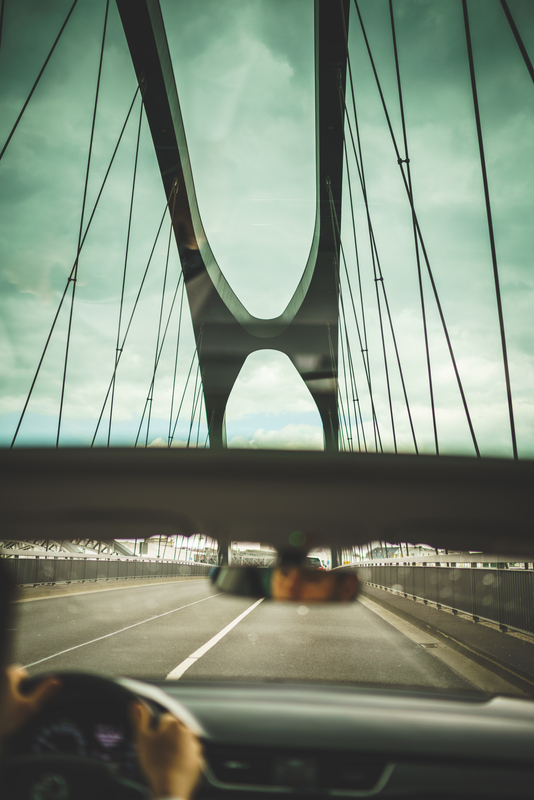 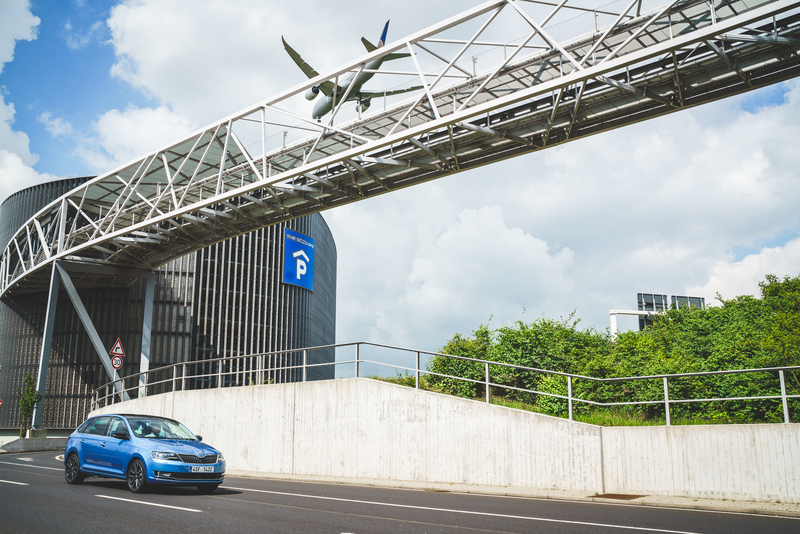 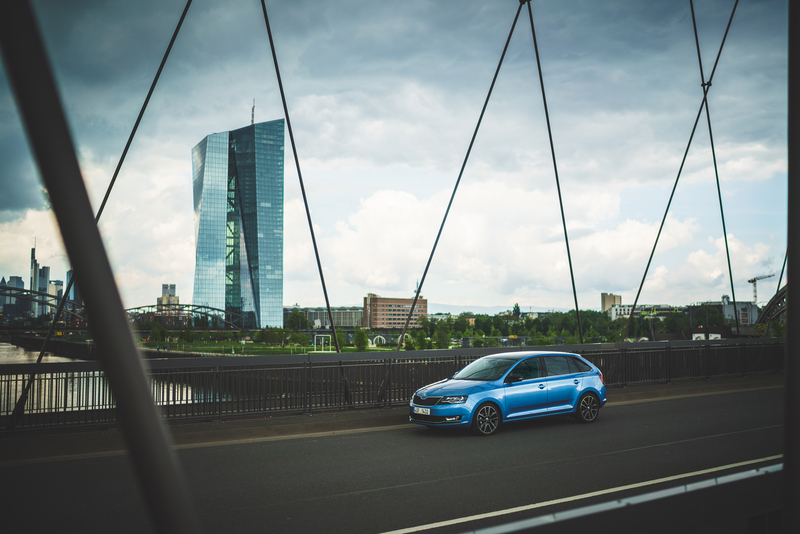 The ŠKODA Connect services enable the RAPID to receive up-to-date information on traffic, parking spots and fuel prices. 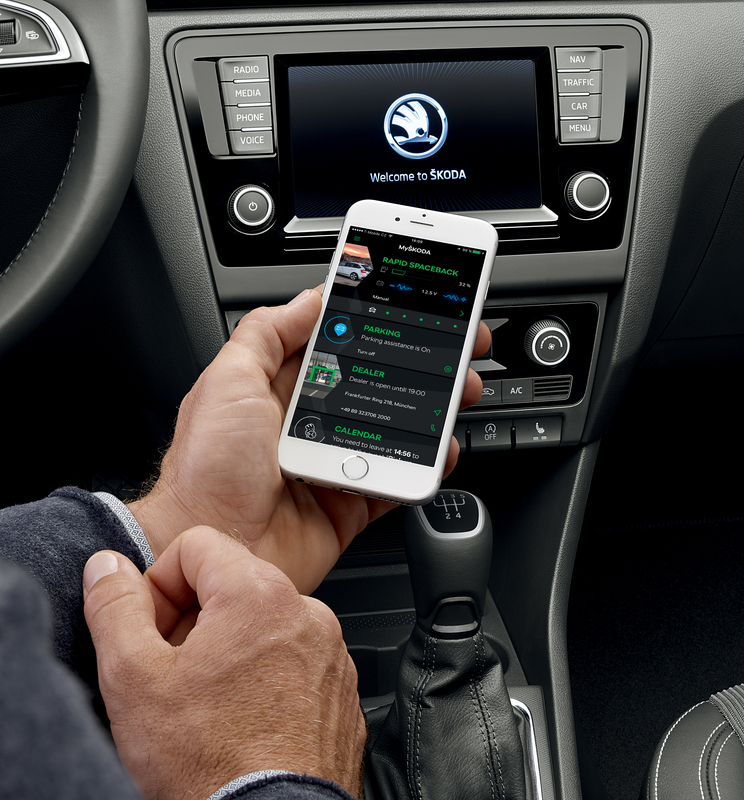 They also offer you a perfect overview of your car via a mobile app.